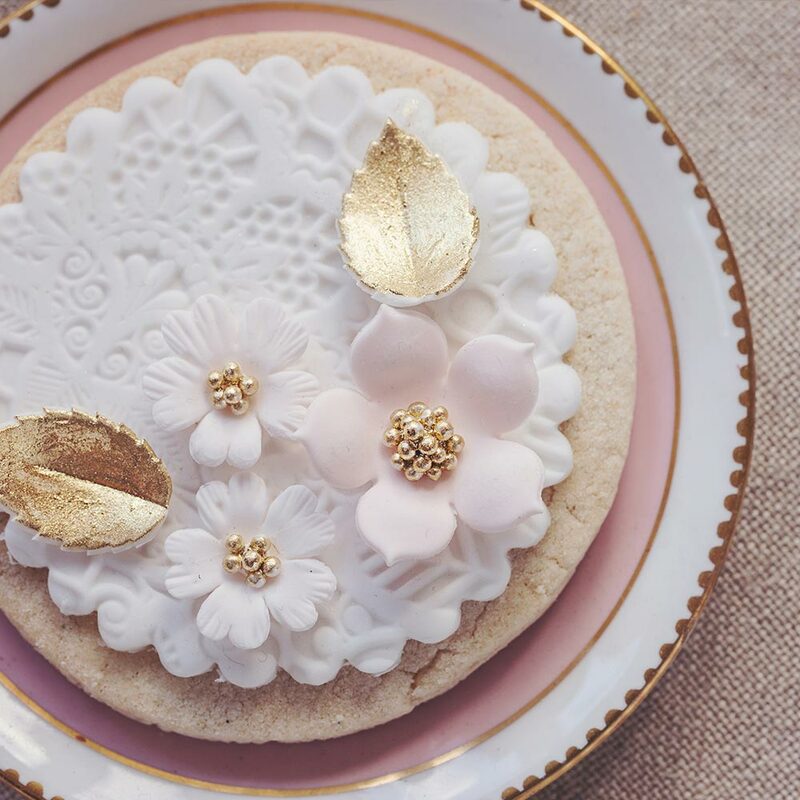 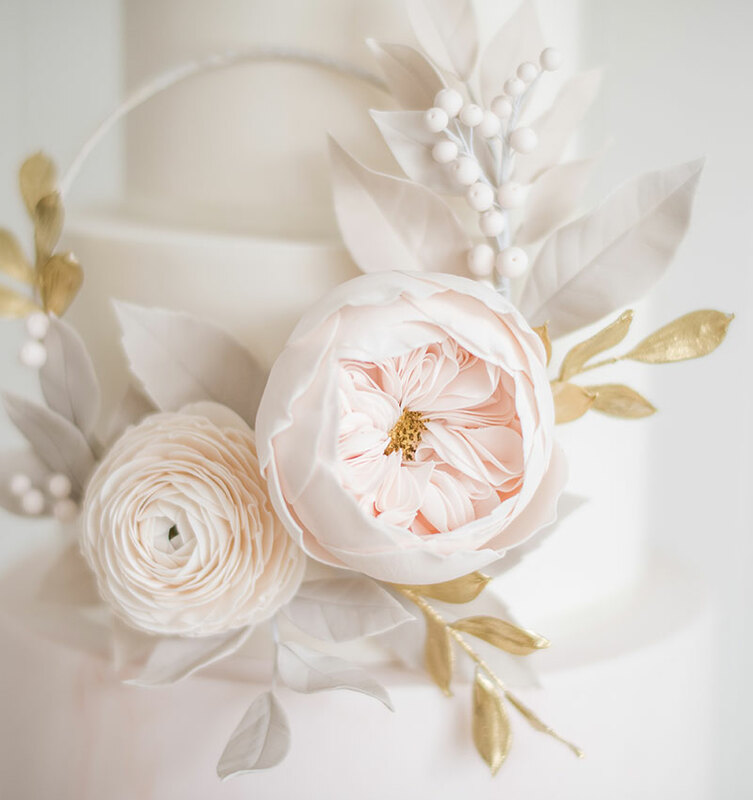 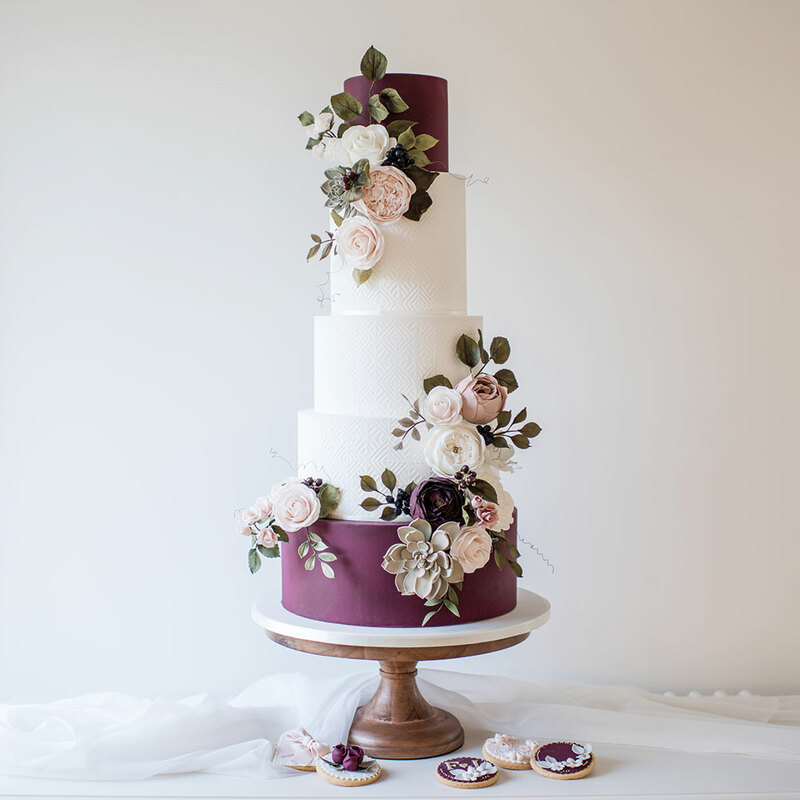 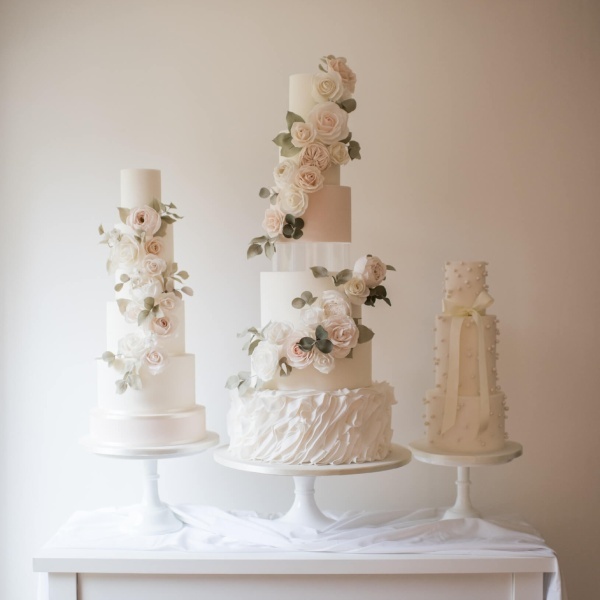 Based in Ilkley, Poppy Pickering create stunning Wedding Cakes & Chocolates throughout Yorkshire and beyond. 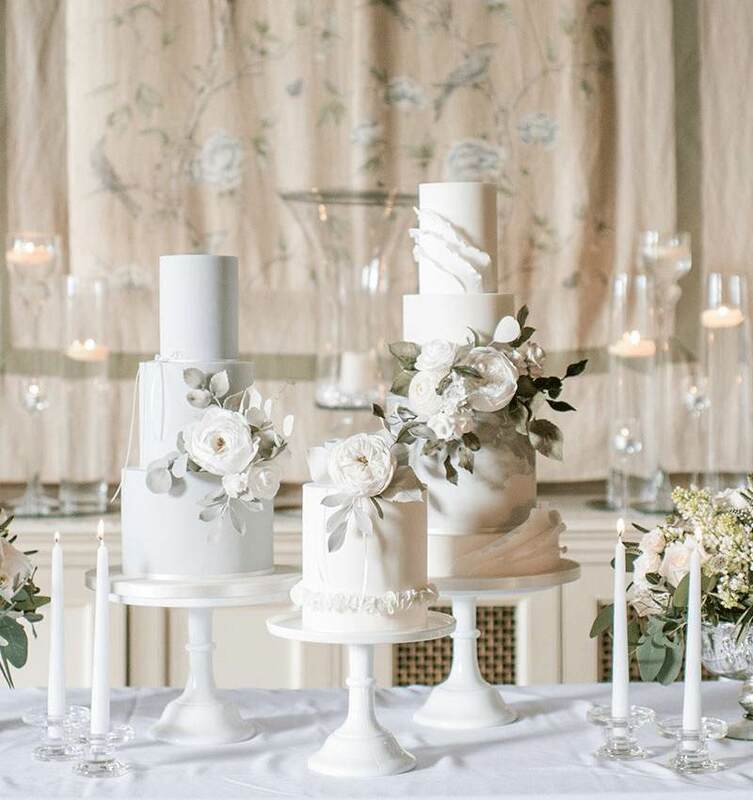 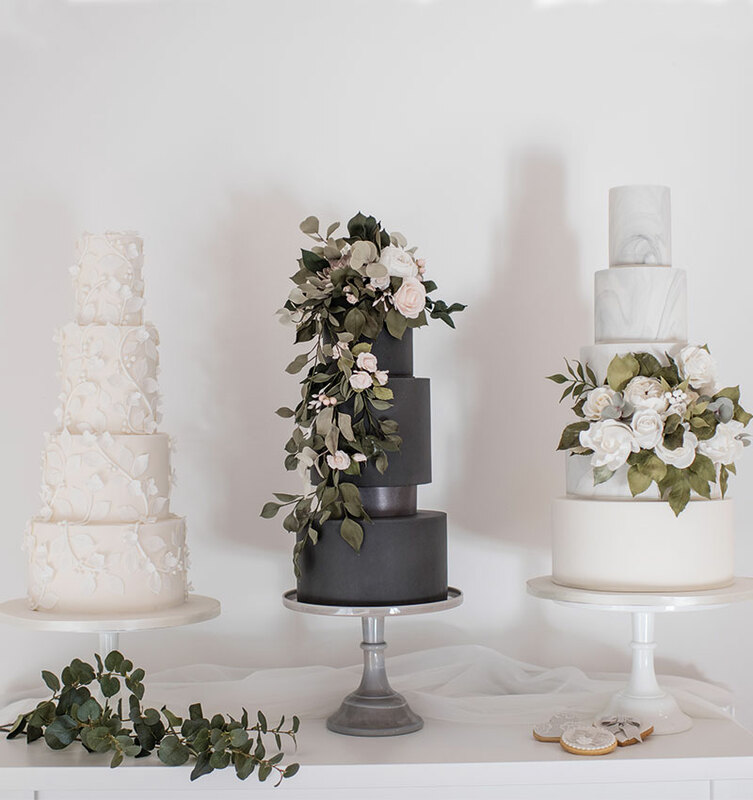 Poppy Pickering create beautiful bespoke wedding cakes & chocolates and deliver throughout Yorkshire and the North West including Ripon, Harrogate, York and Leeds. 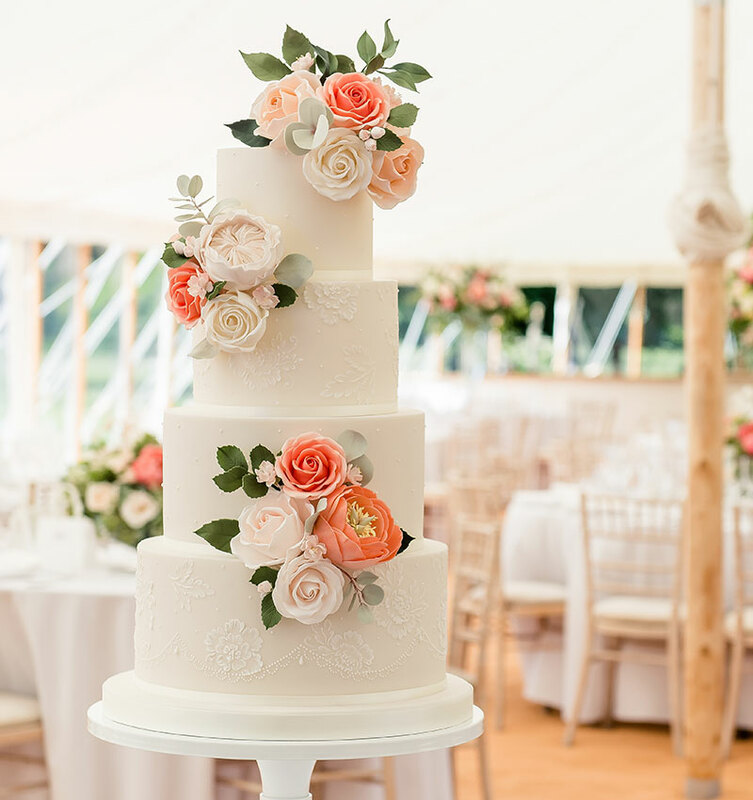 Working from our little boutique shop and kitchen in Ilkley, Poppy Pickering offer a highly professional yet personal and friendly service. 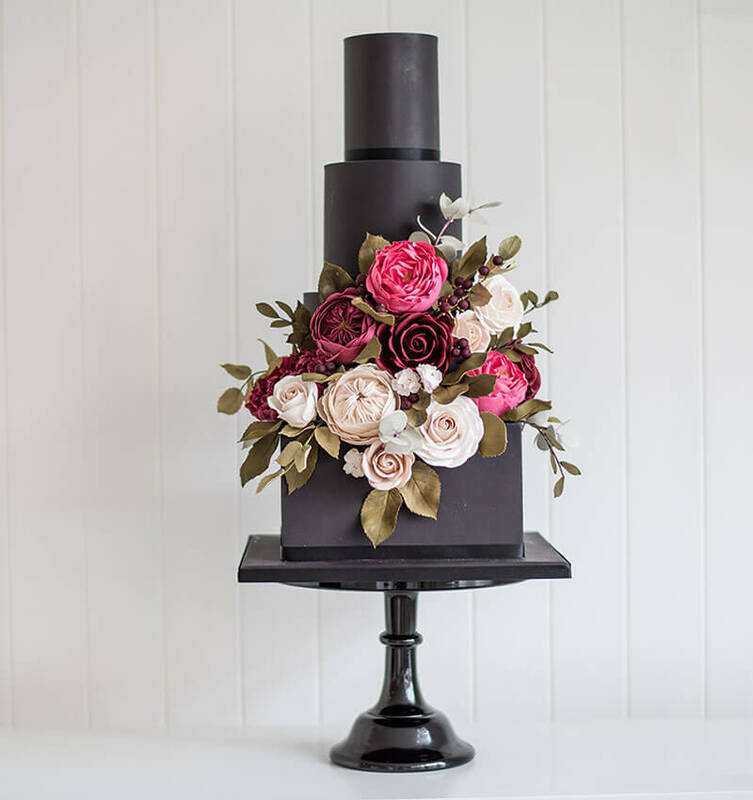 At Poppy Pickering we only use the freshest and highest quality ingredients to ensure that our cakes and chocolates will not just look amazing but taste delicious too. 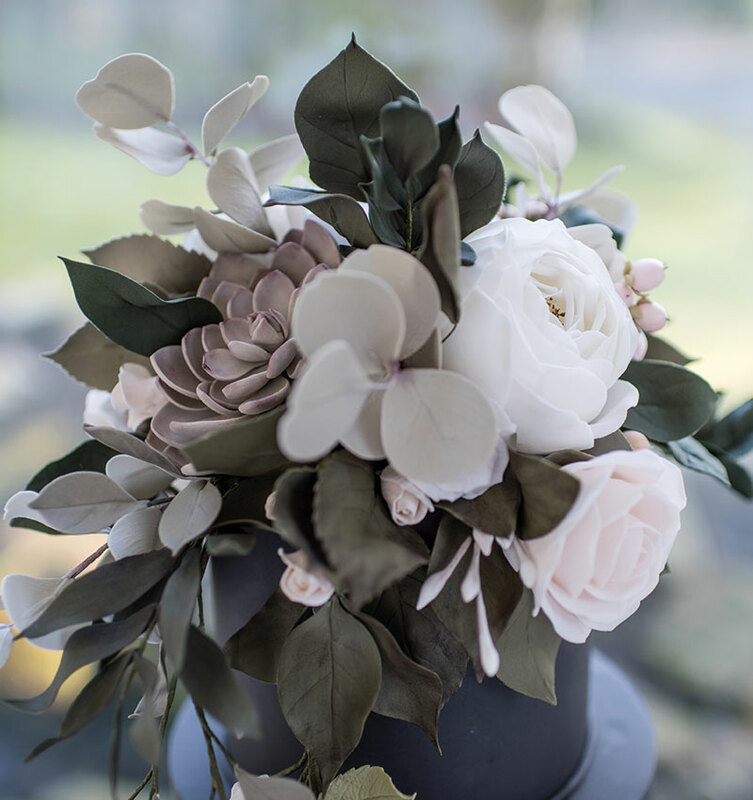 We hope that you enjoy looking through our website, please come and visit us in our little boutique shop. 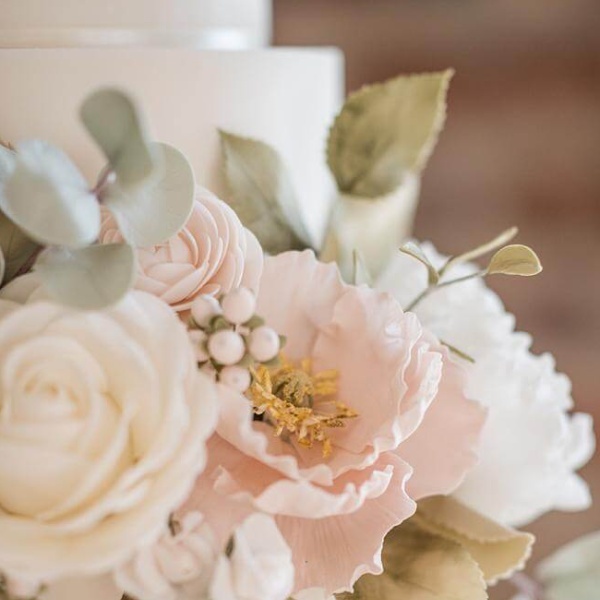 Poppy Pickering create beautiful bespoke wedding cakes, cupcakes & chocolates and deliver throughout Yorkshire including Ripon, Harrogate, York and Leeds. 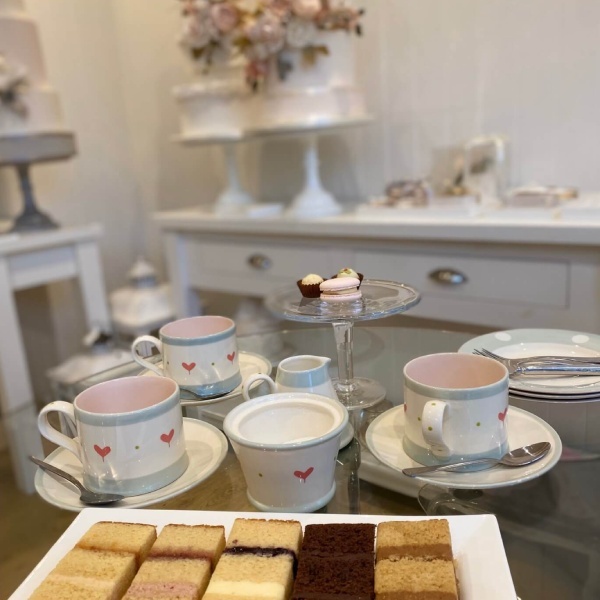 Working from our little boutique shop and kitchen in Ilkley, Poppy Pickering offer a highly professional yet personal and friendly service. 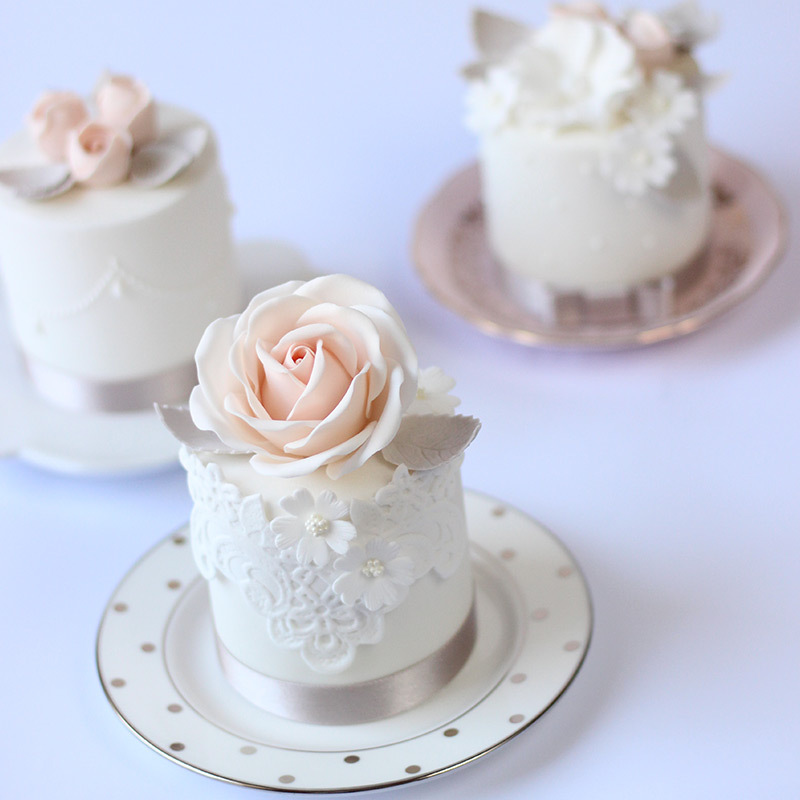 Take a look at our stunning range of bespoke designed wedding favours. 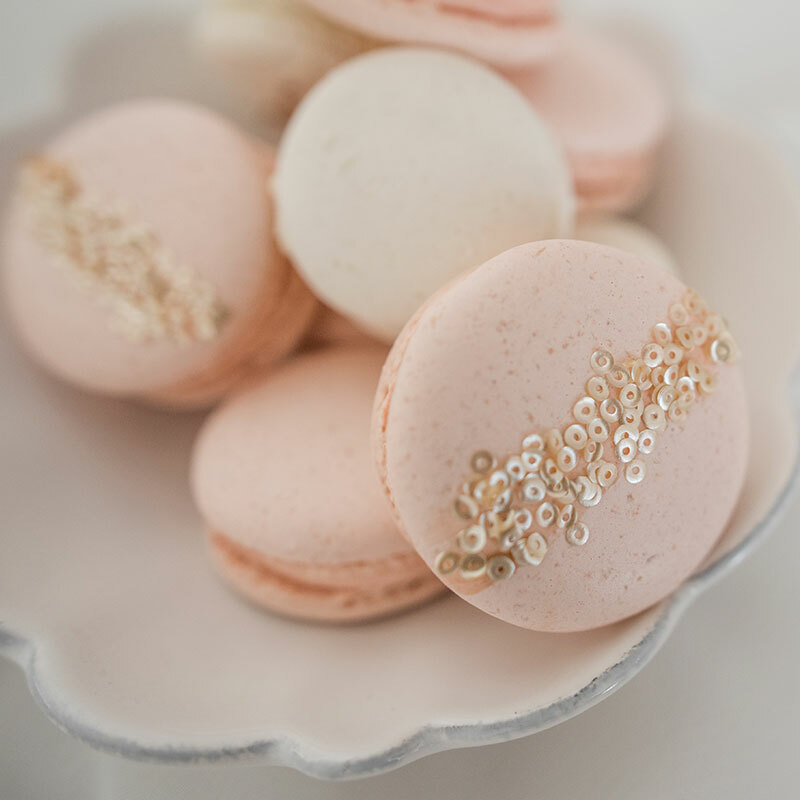 Browse our new range of tasty macaron flavours. 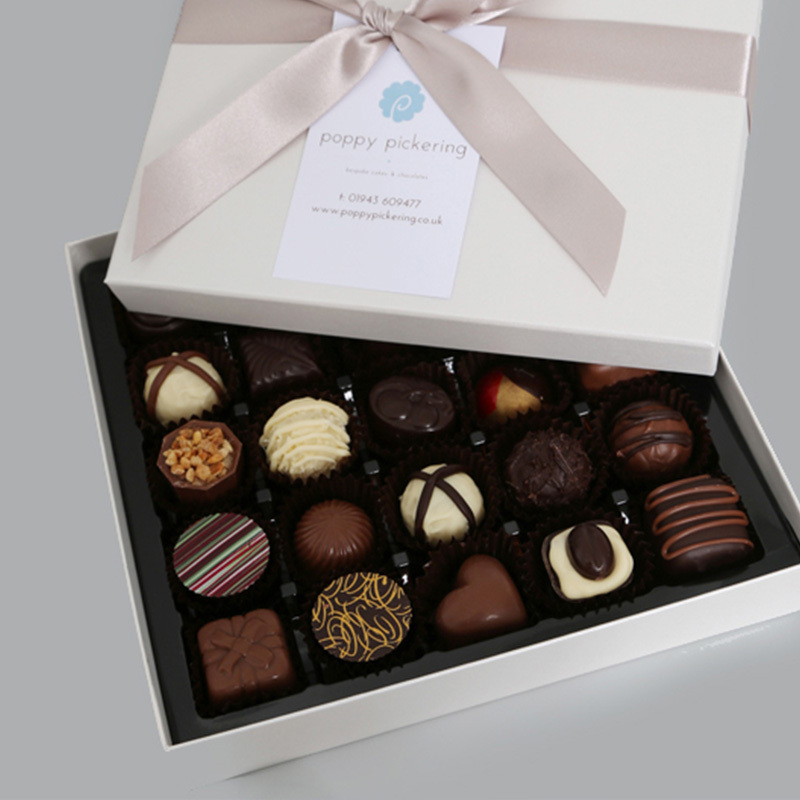 Have a look at our collection of hand made chocolates, over 45 flavours waiting to tempt you.